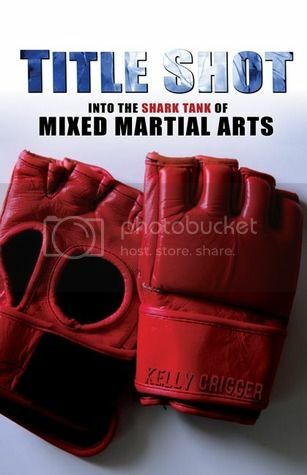 The book follows the author's journey to become a MMA fighter. He thought training for the Army was hard work. Welcome to the cage.